AccorHotels and Eurostar today announce a partnership between their existing loyalty programmes, Le Club AccorHotels and Club Eurostar, that will provide more choice and exclusive access to a whole host of benefits and the flexibility to exchange points between the two loyalty programmes. 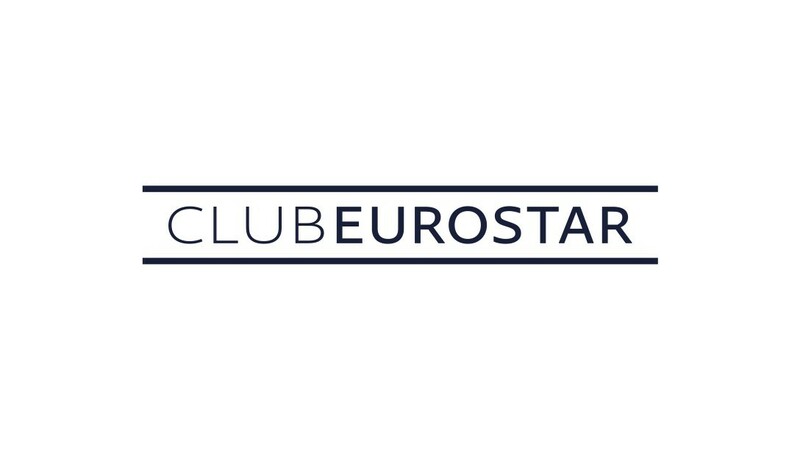 In this first loyalty programme partnership of its kind, Club Eurostar members can convert their points into Le Club AccorHotels rewards points, to be used for free nights and discounts at more than 3,500 hotels across the globe, from economy to upscale. They can also exchange Le Club AccorHotels rewards points for Club Eurostar points, giving them a new way to top up their points balance. The 50 million Le Club AccorHotels members can now access Eurostar’s loyalty programme, including Eurostar tickets, upgrades and special offers, as well as make purchases in the Club Eurostar shop. The new partnership is the first time Eurostar has joined forces with a hotel group in a loyalty programme alliance. The partnership builds on both companies strengths in Western Europe, and the particular strength of AccorHotels hotel network in Eurostar destinations including being the leader in France and Belgium, and with strong networks from luxury to economy in the UK and the Netherlands, Eurostar’s latest destination. Isabelle Birem, SVP Loyalty from AccorHotels said: “This large-scale partnership is a major step towards the implementation of the Group’s augmented hospitality strategy in Europe, a strategic market. Le Club AccorHotels’ vision is to offer its members exclusive benefits and privileges. The partnership between our two loyalty programmes will contribute to making our customers’ every trip and every stay absolutely unique”.